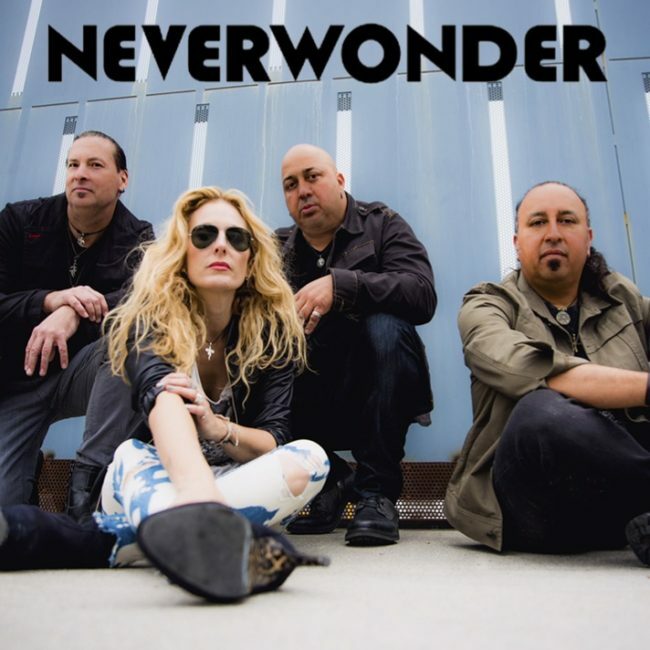 Video replay is now available of NEVERWONDER performing on Underground Facebook Live Show with DJ Steve O (Steve Oropallo) from the Moonlight Sessions Stage in San Diego, CA on Saturday, February 23. 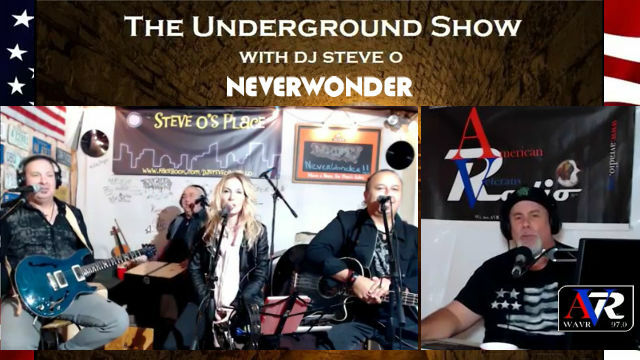 This performance was originally video livestreamed via @DJSteveOropallo on Facebook and live radio audio broadcast via American Veterans Radio (AVR) / WAVR 97.0. Check out the video replay here on our website.